The revolution in psychiatry that began in earnest in the 1960s led to dramatic advances in the understanding and treatment of manic-depressive illness. 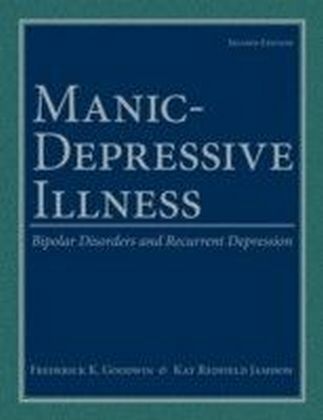 Hailed as the most outstanding book in the biomedical sciences when it was originally published in 1990, Manic-Depressive Illness was the first to survey this massive body of evidence comprehensively and to assess its meaning for both clinician and scientist. 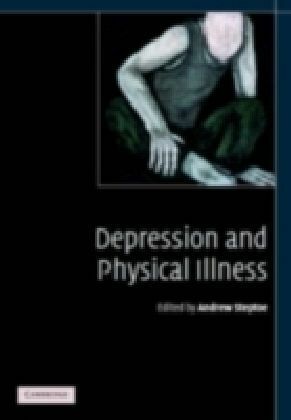 It also vividly portrayed the experience of manic-depressive illness from the perspective of patients, their doctors, and researchers. 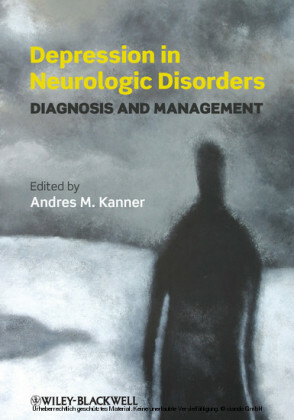 Encompassing an understanding about the illness as Kraeplin conceived of it- about its cyclical course and about the essential unity of its bipolar and recurrent unipolar forms- the book has become the definitive work on the topic, revered by both specialists and nonspecialists alike. 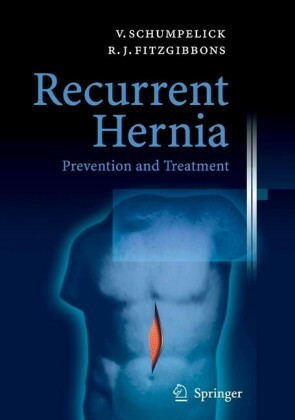 Now, in this magnificent second edition, Drs. Frederick Goodwin and Kay Redfield Jamison bring their unique contribution to mental health science into the 21st century. In collaboration with a team of other leading scientists, a collaboration designed to preserve the unified voice of the two authors, they exhaustively review the biological and genetic literature that has dominated the field in recent years and incorporate cutting-edge research conducted since publication of the first edition. They also update their surveys of psychological and epidemiological evidence, as well as that pertaining to diagnostic issues, course, and outcome, and they offer practical guidelines for differential diagnosis and clinical management. The medical treatment of manic and depressive episodes is described, strategies for preventing future episodes are given in detail, and psychotherapeutic issues common in this illness are considered. Special emphasis is given to fostering compliance with medication regimens and treating patients who abuse drugs and alcohol or who pose a risk of suicide. 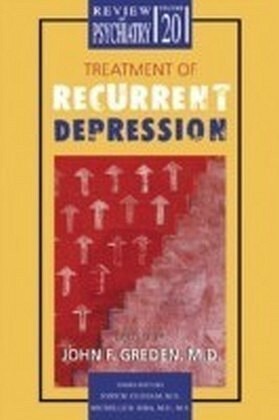 This book, unique in the way that it retains the distinct perspective of its authors while assuring the maximum in-depth coverage of a vastly expanded base of scientific knowledge, will be a valuable and necessary addition to the libraries of psychiatrists and other physicians, psychologists, clinical social workers, neuroscientists, pharmacologists, and the patients and families who live with manic-depressive illness.